Yesterday, Xiaomi had announcing a price hike for few of its products. 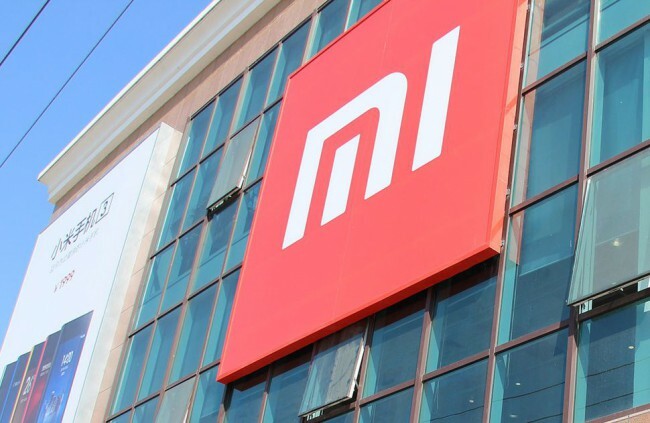 Just like Realme Earlier this month, they increased the prices of two of their smartphones in India, Xiaomi stated the reason for the price hike was the falling of Indian rupee value against the dollar. Xiaomi stated the pricing yesterday but the new pricing will be effective from today, i.e. November 11th. the new pricing will be affecting only two smartphones. The newly launched Redmi 6A till yesterday was available at Rs 5,999 for the 2GB + 16GB variant and Rs 6,999 for the 3GB + 32GB variant. After the price hike i.e. Today, the cost of 2GB and 3GB RAM variants of the Redmi 6A is priced at Rs 6,599 and Rs 7,499 respectively. The price of the 3GB RAM variant of the Redmi 6 will be increased by Rs 500. Talking about the power banks, the Mi Power Bank 2i 10000mAh in Black color variant is now sold at a slightly higher of Rs 899 instead of Rs 799. Xiaomi followed their words and this move was obviously unexpected by Xiaomi fans. Stay tuned on Alloftop for more details!